What's different about San Rafael Hearing Center? People. 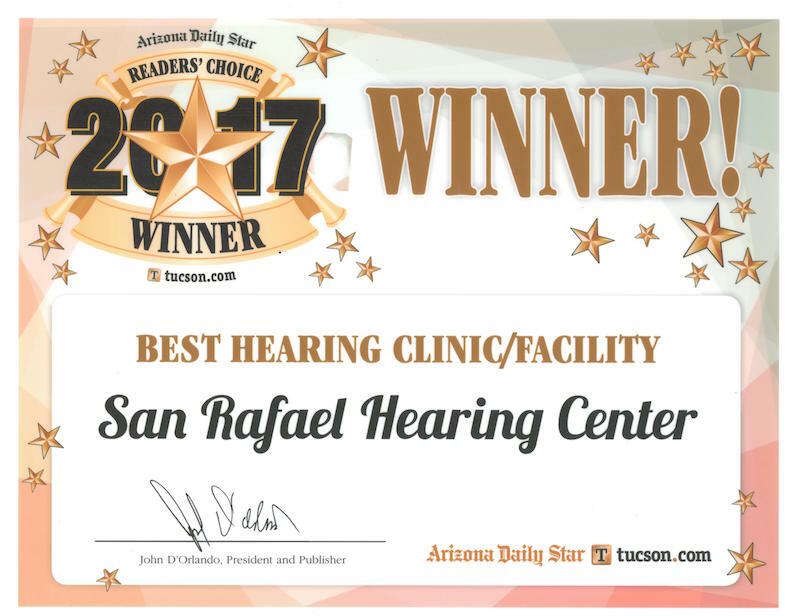 The entire San Rafael Hearing Center family—from our kindhearted and welcoming front office staff to our experienced and caring clinicians—has made it their mission to go above and beyond to ensure your better hearing experience is second to none. We do more than tell you we care, we show you through our service, expert technology recommendations, and tireless commitment to your better hearing. We have a deeper understanding of hearing difficulties than many of our competitors. We treat our patients like family because we know that a solid support system is just as important as the hearing technology we recommend. Our mission is to first determine the cause of your hearing difficulties, then work to find the best solution to improve your hearing. If a hearing aid is part of that solution, we’re committed to recommending the best product to meet your needs and fit within your budget. We’re smart enough to realize that we don’t know everything about the ear, yet we’re dedicated enough to learn everything that may help resolve hearing issues. So, each year we engage in a continuing education process, including attending many conferences and seminars, and we’re active members of a variety of professional hearing healthcare organizations.